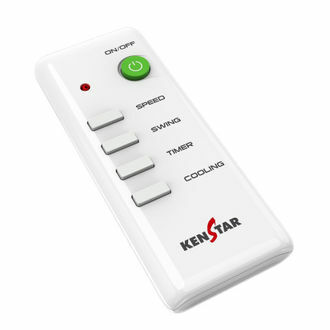 Being a subsidiary of the Videocon group, Kenstar enjoys a good market share and the trust of the consumers. While it has a vast range of products in the kitchen appliances segment, Kenstar has also now ventured into the air cooler division, owing to its popularity. 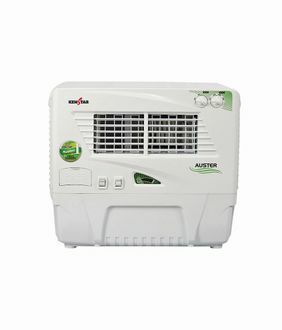 Kenstar air cooler range starts from as low as Rs. 7500 and offers advanced features such as best tank capacity, excellent air throwing range and a high motor speed. The low power consumption and a manufacturer warranty are a bonus for the consumer. 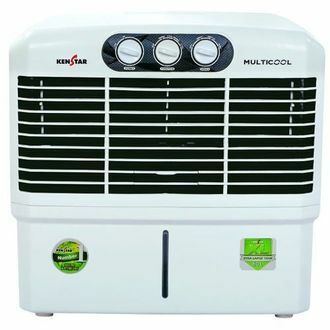 All the features for these 6 Kenstar air-coolers below Rs. 8000 can be compared here, and the prices can be looked up in our latest price list updated on 26th April 2019. 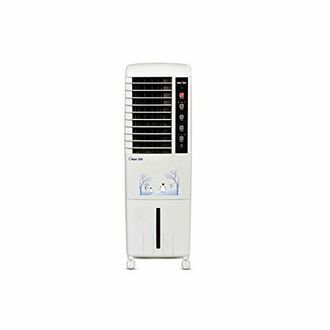 This range of air coolers by Kenstar is a big hit among the masses as it is price sensitive and offers excellent technological features. 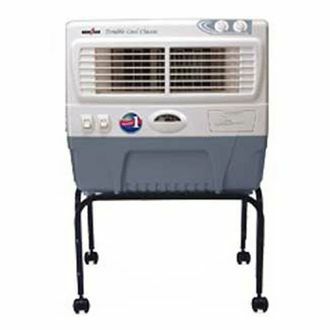 Most of these coolers have a plastic body, and they are thus lightweight and comfortable to move around. The low power consumption only adds to the low cost of maintenance of these products. Also, buying these products is a hassle-free experience as they are readily available on all major online shopping sites such as Amazon, Flipkart and Snapdeal. So, go ahead, compare the features of these products and order the one which is most suited to you online.